Master’s Degree studies related to development. · Must be between the ages of 23-32 at the time of submitting his/her application. · Must have obtained or be on the verge of completing their undergraduate degree with a Baccalaureate from an accredited college/university, or its equivalent. · Must have a minimum cumulative GPA of 3.0 or higher on a 4.0 rating system, or its equivalent. · Must be matriculated at an accredited university for the upcoming academic year starting August/September of that year, and must maintain full-time status for the duration of the Master’s Degree. · Must be a national of a developing country, please refer to the list of eligible countries at the official website. Please note that nationals of OFID Member Countries (Algeria, Ecuador, Gabon, Indonesia, Iran, Iraq, Kuwait, Libya, Nigeria, Qatar, Saudi Arabia, United Arab Emirates and Venezuela) are ineligible to apply. 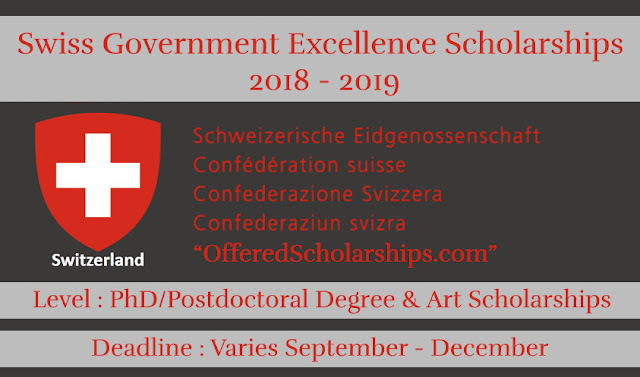 · Must select a subject of study that pertains to OFID’s core mission, such as: economics of development (poverty reduction, energy and sustainable development), environment (desertification), or other related science and technology fields. 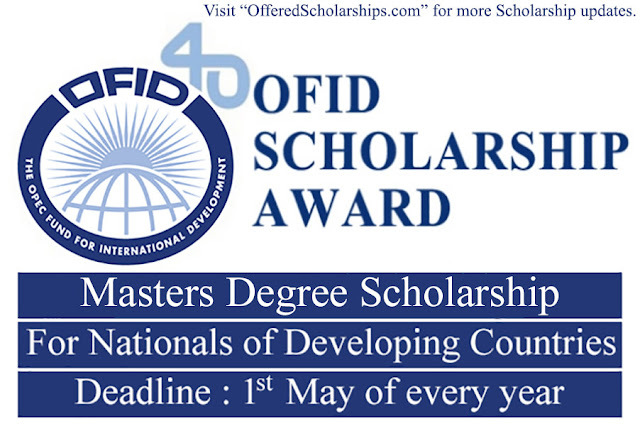 Make sure that you fulfill the OFID Scholarship Award Eligibility Criteria before you apply. To apply, you must fill out an application form and upload supporting documents online. The application deadline is first May of every year.